It is extremely hard to purchase any property considering the real estate prices in the world today. The mortgage crisis came about only because people were desperate to own their own home. This is why people take trespassing quite seriously and do not take kindly upon people strolling where they don’t belong. Even the trust levels in the world seem to be at an all-time low, and people seem to use trespassing to remove their frustration on strangers. 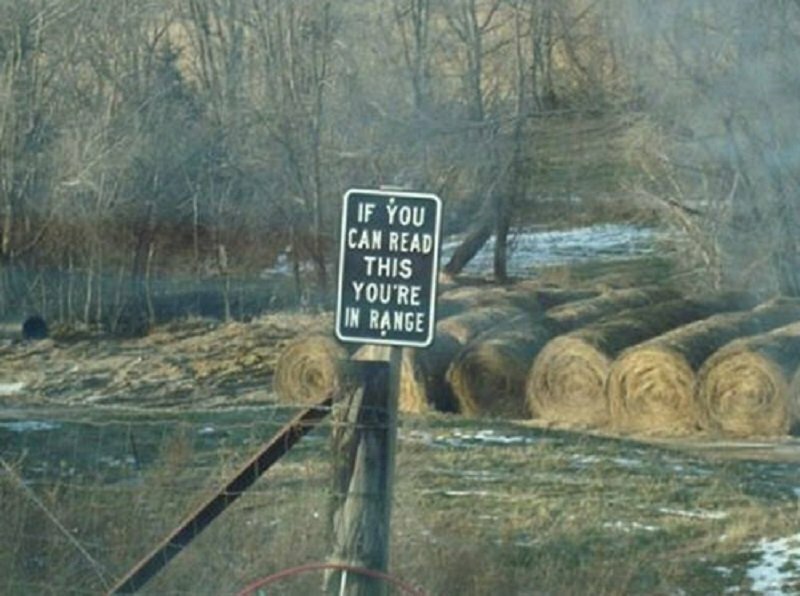 This list features 10 no trespassing signs that are deadly serious in their message. 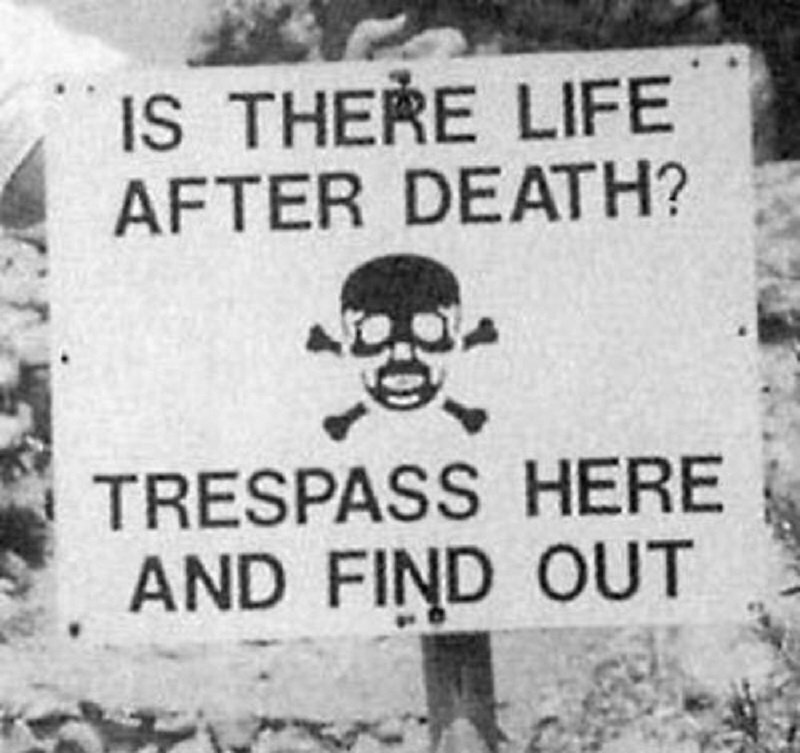 Even reading this sign online gives me the creeps. You can totally picture a weirdo sitting on a tree with a sniper rifle in this scenario. 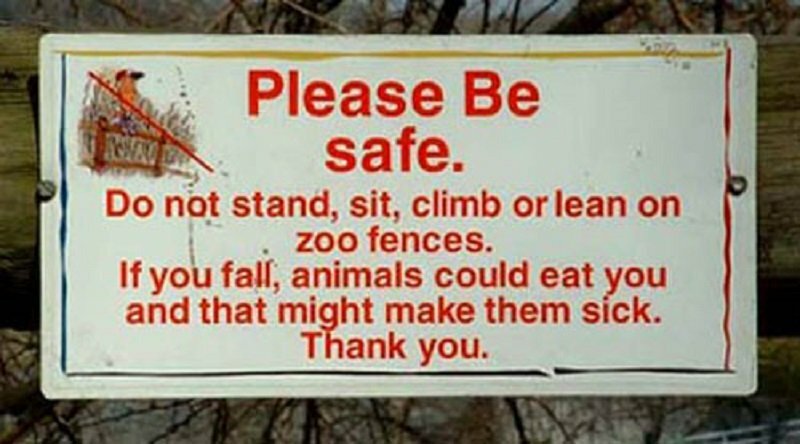 You do not want to get eaten alive by zoo animals. It tends to make them quite sick and no one wants to see a sick tiger when they visit a zoo.